The very generous folks at The Original Store are giving you the chance to win one of the most anticipated collaborations this year. 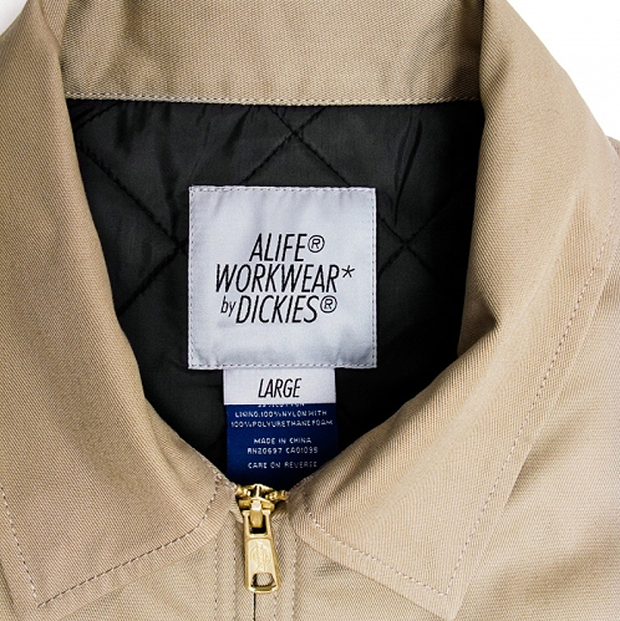 This jacket is the centerpiece of the Alife Workwear range by Dickies, that is scarcely available on our fair shores. 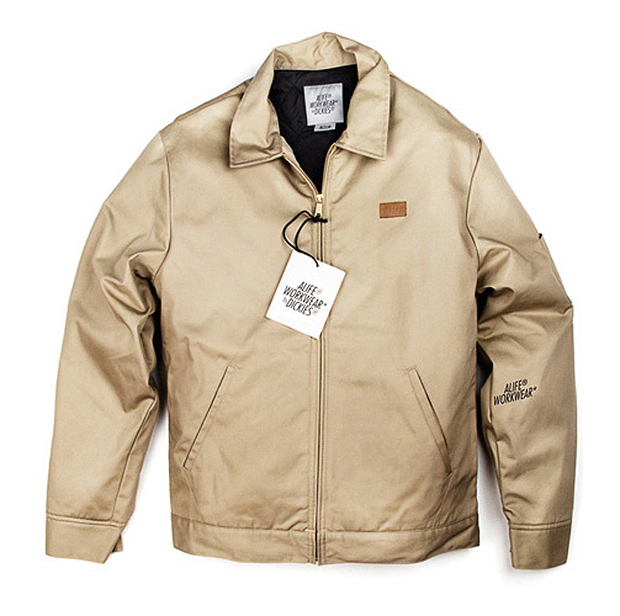 Fortunately, The Original store have 2 of these jackets up for grabs. 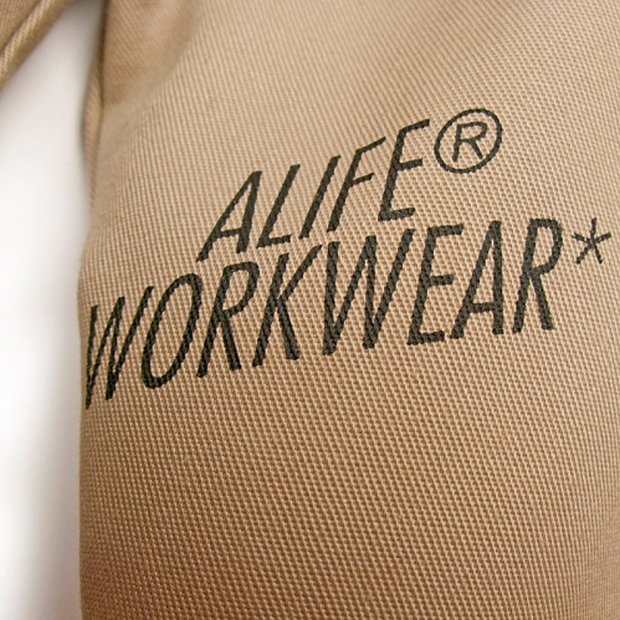 What is the numerical code for the classic Dickies poly cotton work pant chino sold at The Original Store? The competition ends on December 24th, make sure to include your size (m-xxl) and preffered colour (khaki or navy) and title your email ‘COMPETITION’. 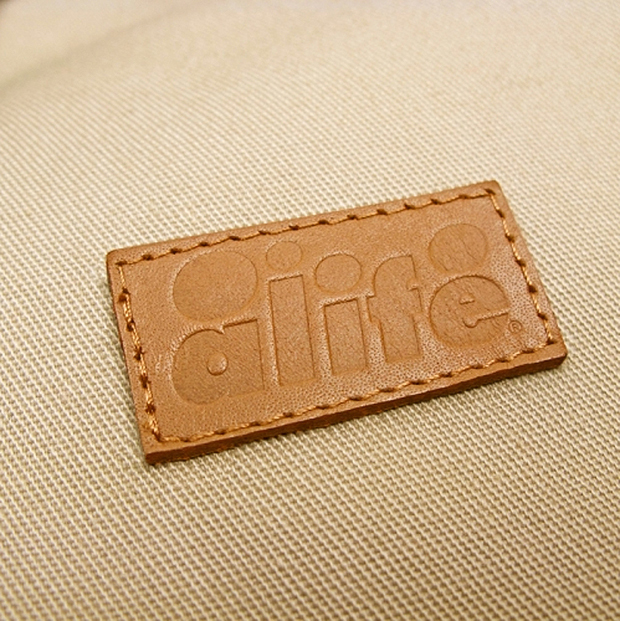 More info at The Original Store.